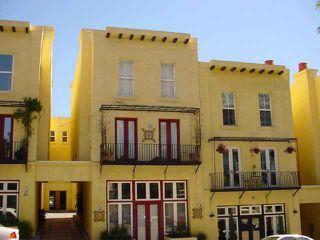 Unique San Francisco/New York Style Rowhome at Soleil Court! 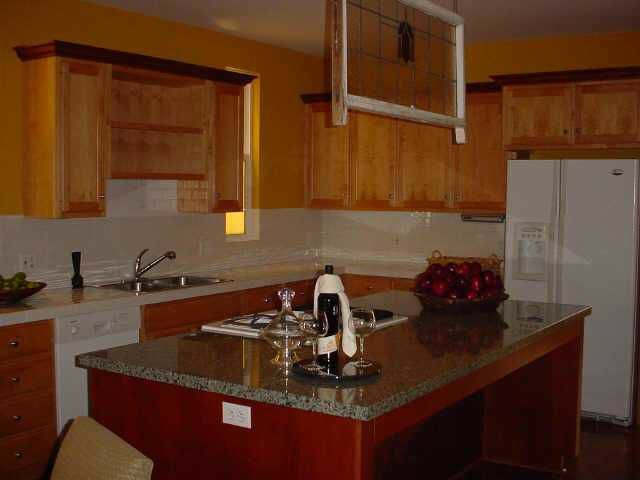 Special amenities include hardwood floors, 2 fireplaces, and a tri-level design with myriad of uses--home based business, teen`s bedroom, or in-law`s quarters. 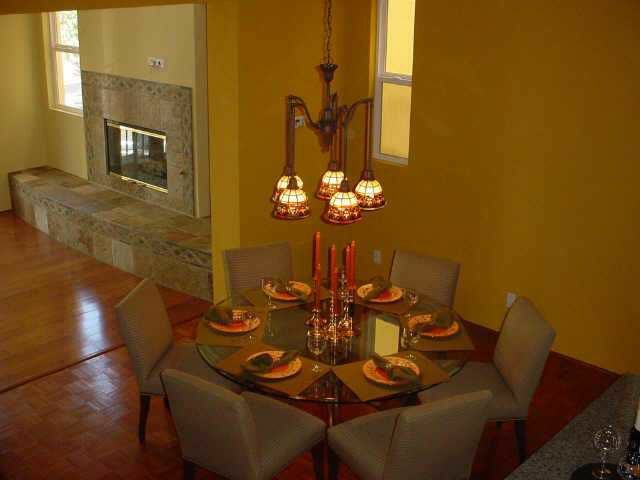 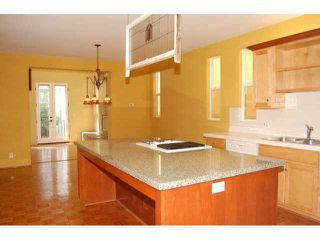 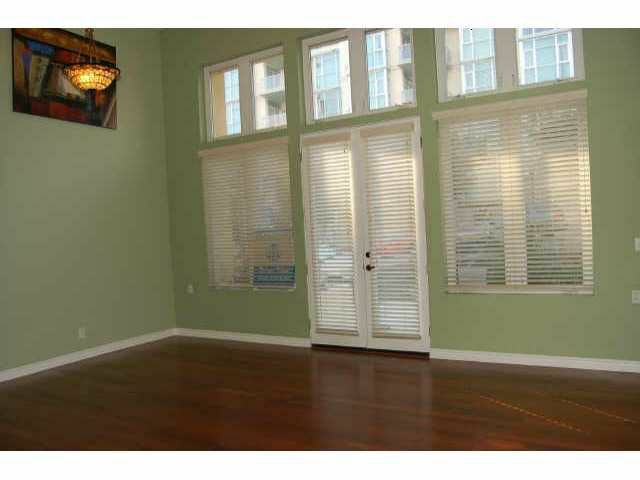 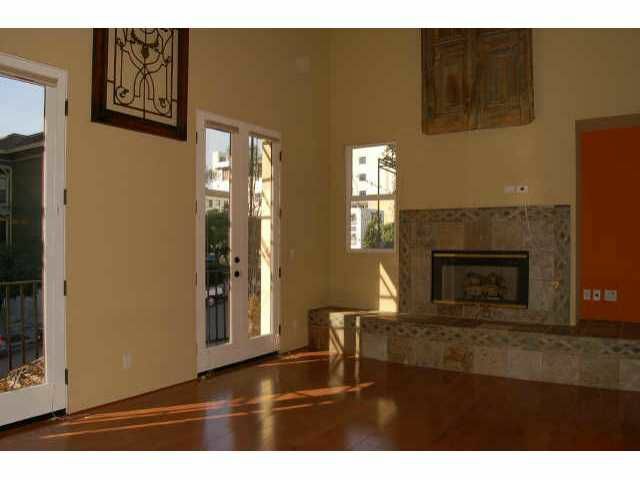 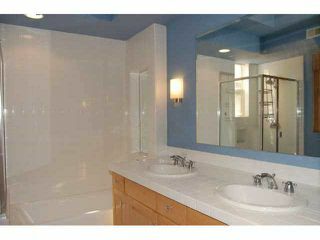 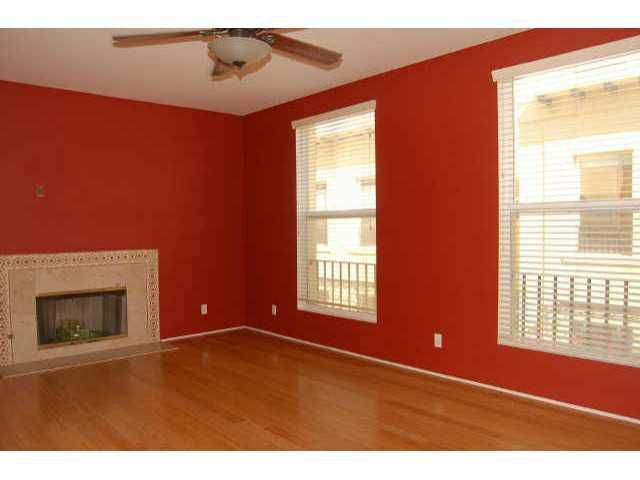 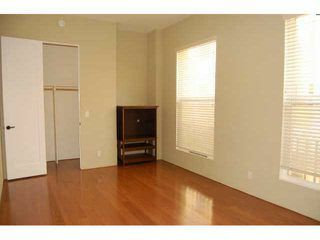 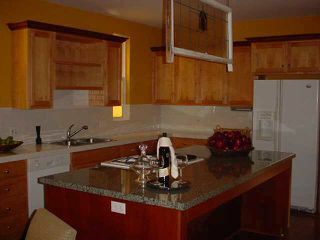 No HOA dues, a `real` 2 car attached garage, and a large laundry room adjacent to the kitchen.